Inspiration ,Passion, Dedication,Determination & Success. 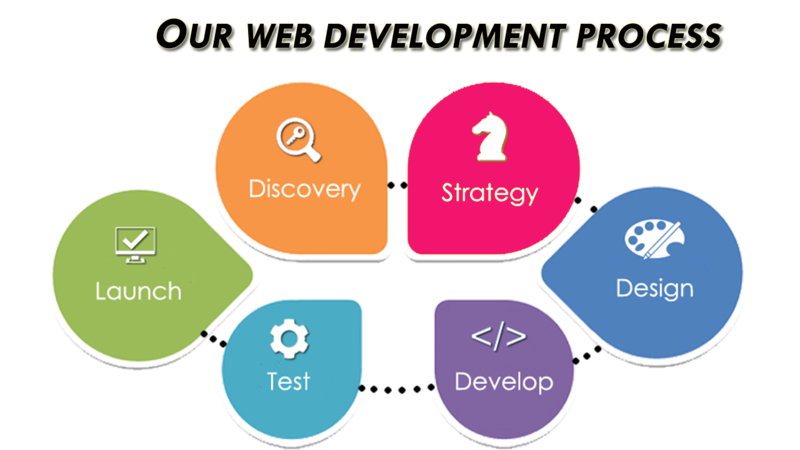 Web development is a broad term for the work involved in the creations & Maintenance of the websites. It is done using coding languages like PHP,.Net etc and converting the design to developed pages. This contains client-side scripting & server-side scripting. It starts with developing simple static pages to complex web-based applications. DigiSciFi Technologies is the best web development company in Bangalore which is unique in the responsive website, Dynamic, E-commerce, enterprise portal development, applications developments with relative maintenance. 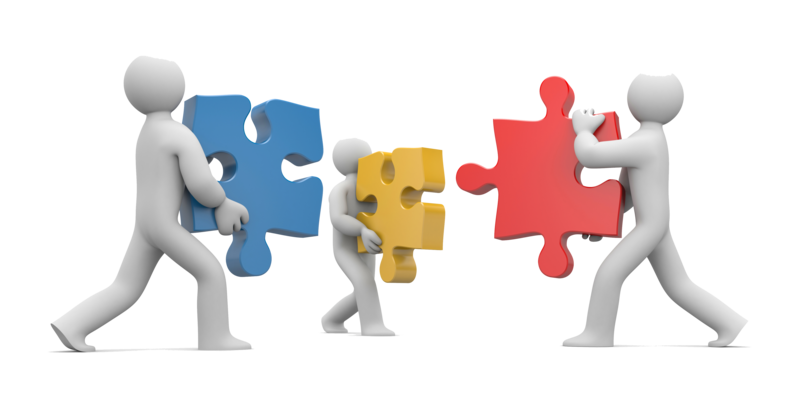 We have an expert programmer to take care of your technical requirements. 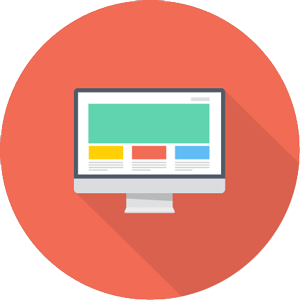 Our experts develop websites in updated programming languages and are flexible to work on any complex projects. 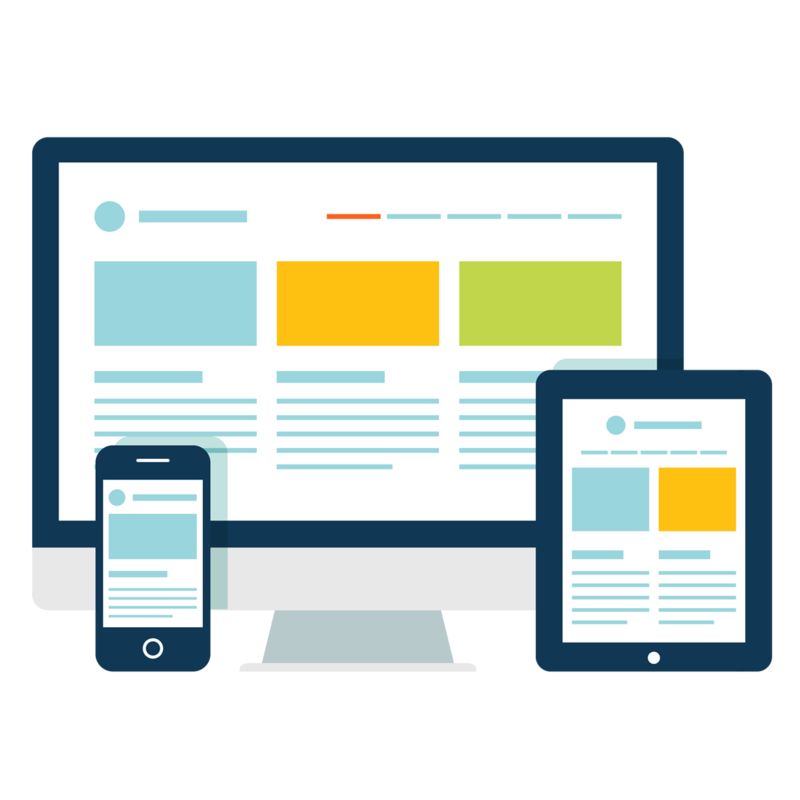 Responsive website development is usually developed in HTML and CSS.. It responds to user’s action, hence named as responsive.Administrators can correct or modify the app’s content including text and images. 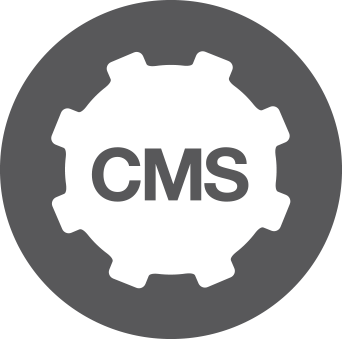 Content must be updated, so installing a content management system (CMS) is a serious option to consider,where the administrator can make use of this CMS to implement changes and updates. 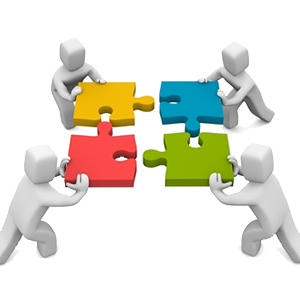 The custom website design is to create a website which is based on the requirement of a client. It's quite necessary to present you business on the web as it is actually on the ground. 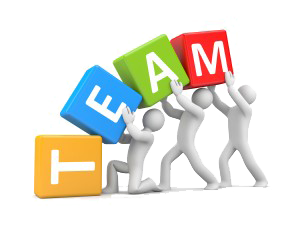 Team effort carves out the best from anything.Our expert web development team does it all for you. 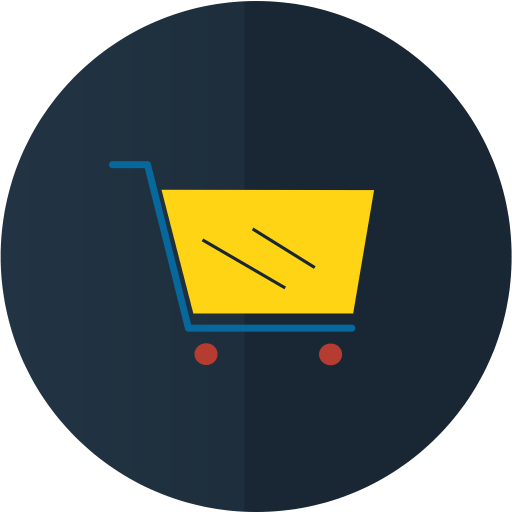 It will be used for listing new products, updating or deleting them and managing orders and payments who having an e store who is selling their products or services online. Using portal, we can access several of its categories through a home page like forums, chats, email, browsers, areas accessed through registration etc. 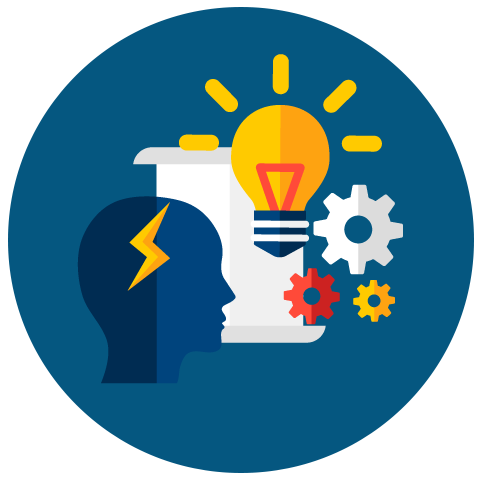 Animation is combined with FLASH technology.We can present content with animated effects in this programming approach.